In recent times Apple has designed a complex roadmap to follow, in which the Cupertino seems to have decided to make their own components for the devices they manufacture . 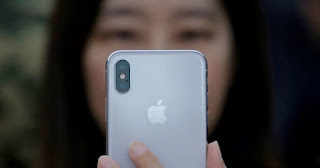 This will allow them to not outsource any process and stop depending for example on Samsung or LG to manufacture the screens of their iPhone or Intel for the processors of their different devices. 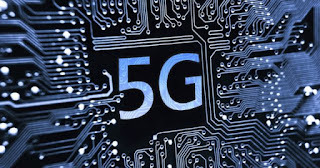 The latest news in this regard is that the company that runs Tim Cook could start making their own 5G modems for their next iPhone . An offer of work published in several media attests this. 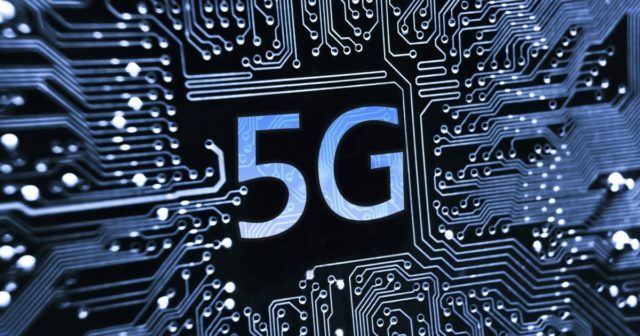 Of course the offer does not give too many clues about the work that the candidate will perform, but checking the requirements it is clear that what Apple is looking for is a contrasted engineer capable of taking charge of a team in charge of designing the 5G modems that we could see, not in the iPhone of 2018 that are already in the process of manufacturing, but possibly in those that we see in 2019. 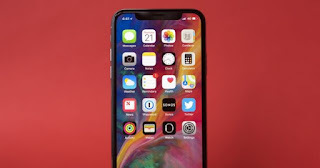 Until now, the LTE modems of the iPhone carried the seal of Qualcomm , which until now also manufactured some processors for different Apple devices and that in recent times is losing more and more presence in the universe of the bitten apple. Yes, like many other companies that manufactured components for the Cupertino, and have begun to take on the company itself. Apple is changing the course of its future, and that undoubtedly involves manufacturing its own components for each and every one of its devices . This dependence will allow you to improve the manufacturing times of your devices, the launches and a lot more things that we will see with total security over time. Do you think that Apple is right with the decision to manufacture all or almost all the components of their devices?